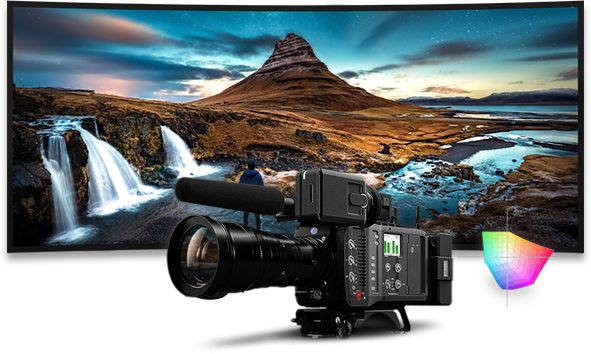 Unleashing a new level of Motion Picture and HDR Imaging. Delivering a first class broadcast TV entertainment experience anywhere, anytime, on any device. Offering cinematic movie quality, breathtaking photos and a spectacular HDR visual experience. Bringing TV features and quality to projection systems across all market segments. TrueCut® is a powerful new, cinematic video platform that extends creative options for visual storytelling and ensures the consistent delivery of artistic intent across cinema, mobile and home entertainment displays. Pixelworks provides market leading SoC solutions for the Consumer Electronics industry, which includes OTA/OTT streaming for Cordcutters and UltraHD 4K Blu- Ray products. 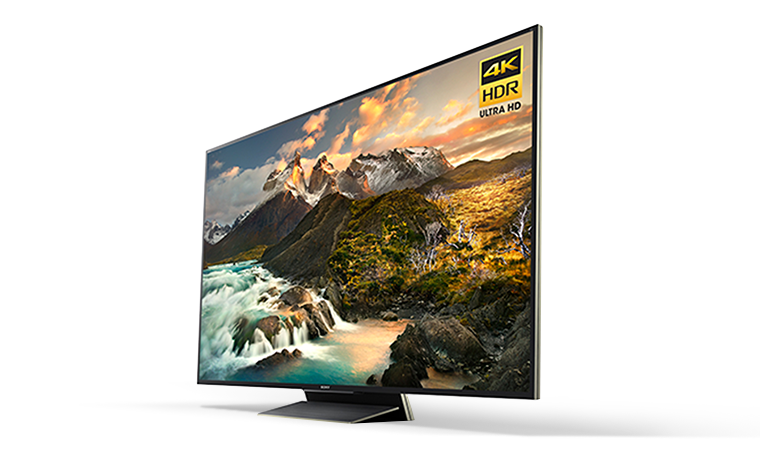 With its extraordinary video processing technology such as HDR10, UltraHD 4K video support and best in class transcoding all consumer electronics manufacturers now have a solid building block for next generation product development. In addition, Pixelworks is the leader in the OTA/OTT streaming market with its patent transcoding technology, we provide cost effective and feature rich streaming solutions. Mobile displays have addressed visual quality issues since their inception. Although extremely capable, they still lack some of the basic technologies that are commonplace in TVs. With 57% of all video streaming views now on mobile devices, users expect more. 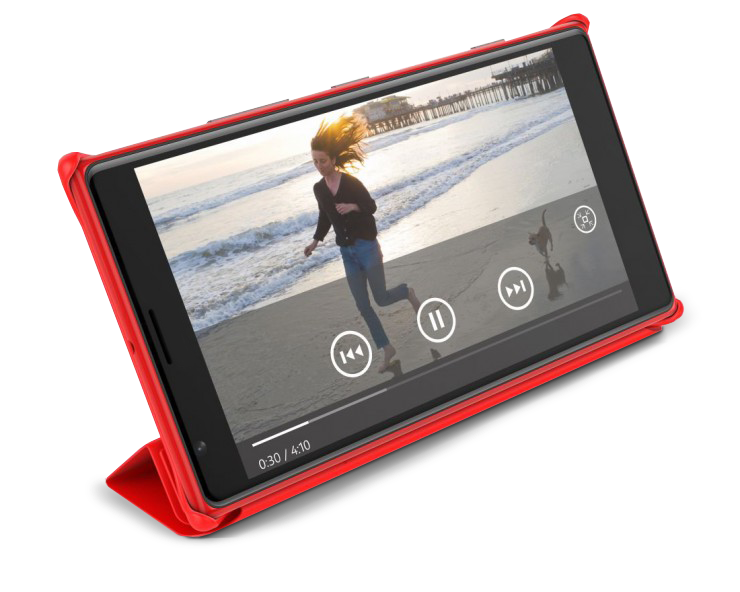 Pixelworks' Iris mobile display processors, uniquely address these issues, bringing in features like mobile HDR, blur-free sports, vibrant colors and deep contrast to elevate smartphones and tablets to a whole new level of viewing experience. Pixelworks Projector display processing solutions power many of the world top projector brands. Pixelworks' integrated display processing platforms enable OEMs to develop highly differentiated projectors for Large Venue, Education, Business and Consumer applications including Home Theater. All the while delivering best picture quality for the widest range of content. Geniatech continues to extend its family of OTA streaming products based on the Pixelworks’ line of OTA SoCs, initially starting with the XCode 5505 single stream SoC and now using the latest offering XCode 5516. As the OTA streaming market continues to expand, Geniatech is establishing itself as the leader in providing cost effective, sleek looking white labeled OTA streaming solutions allowing OEMs to penetrate this exponentially growing market quickly and easily. Our ZenPad and ZenFone product lines have benefited from Pixelworks’ Iris family of display processors. Being able to deliver a high-end TV experience for premium content on a mobile device is a key differentiator for ASUS, and we look forward to continuing this partnership with Pixelworks to further differentiate our future mobile devices. Rangoon Chang, ASUS General Manager, Mobile Computing Business Unit. Mr. Onodera, General Manager, Projector Business Unit, Maxell, Ltd.